You may remember that late last year I attended the launch of the Qwoff Boys’ Great South Australian Wine Adventure. It’s obviously been a successful year for Justin & Andre because the wine adventure has gone national … that’s right, it’s now the Great Wine Adventure. They used Cabernet Day (1 Sept, didn’t you know?) 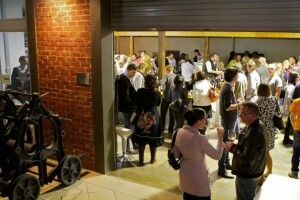 as the launch day and a party was duly held at Qwoff HQ. To drink, Cabernets and to eat, Burger Theory burgers. The Spring weather meant it was even mild enough to spend time outside! The range of Cabernets out for tasting was really impressive (I think I heard the number 200 bandied about) and Riedel Australia supplied Cabernet Vinum glasses for us all to get the most out of the experience. However, it wasn’t all silly priced wines. The very last wine I tried (at the suggestion of someone else, so I wasn’t the only one enjoying it!) was the Oliver’s Taranga 2009 Cabernet – which you can pick up at the cellar door only for around $30*. This wine more than held its own against company that was often both illustrious and considerably more expensive. As always, a fab evening, with lovely wines and a great opportunity to catch up with quite a few Adelaide twitter buddies! 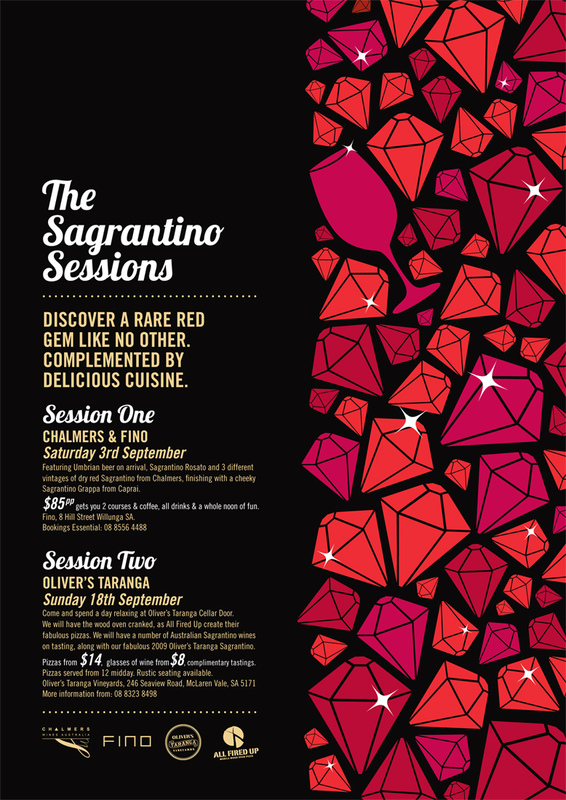 * This coming Sunday (18 Sept) Oliver’s Taranga hosts the Sagrantino Sessions, complete with wood oven pizzas and the opportunity to taste more than just the Cabernet. Get yourself down to McLaren Vale!